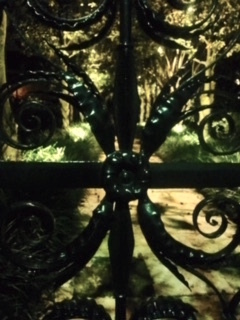 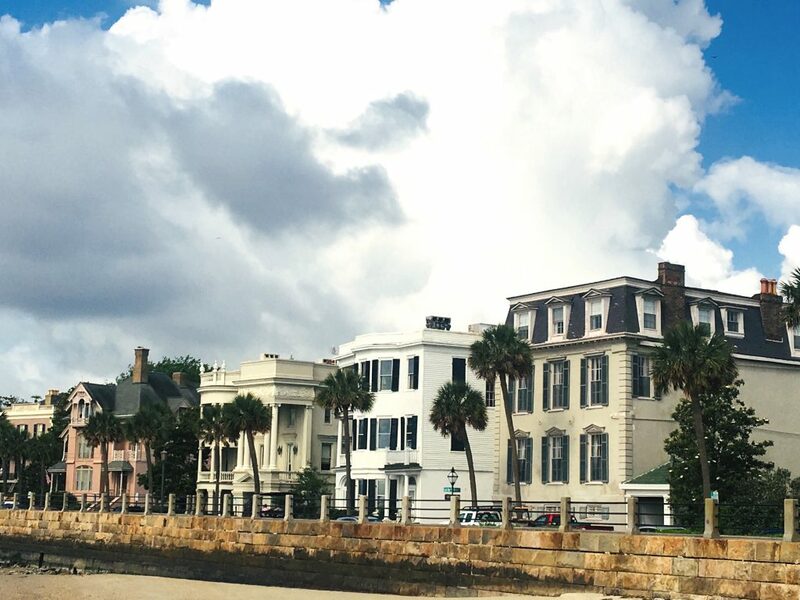 One of the most commonly used photographs of historic Charleston is the row of houses along the High Battery. This group of grand residences has stood majestically through years of hurricanes and an entire Civil War, and is one of the places we pass each day on my walking tour. 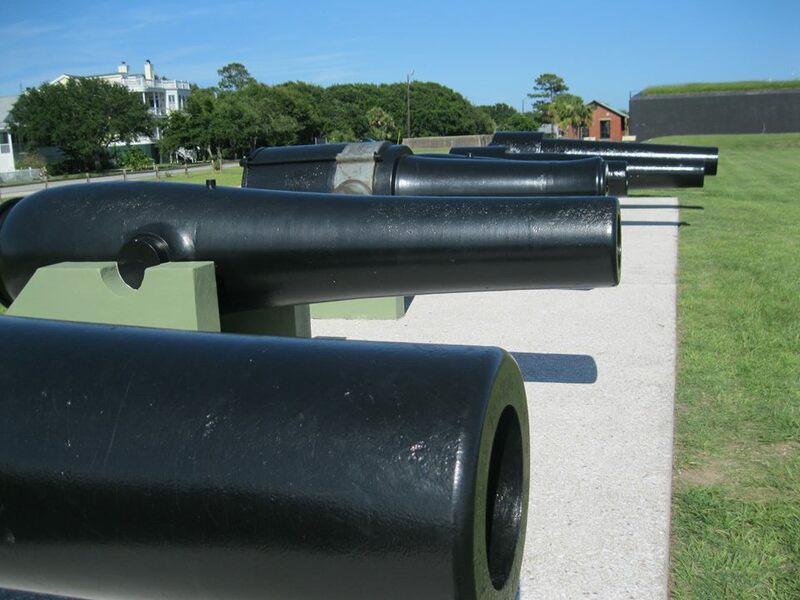 The line of 11 huge houses, collectively known as Battery Row, range in age from 1818 to 1920, and eight are pre-Civl War. 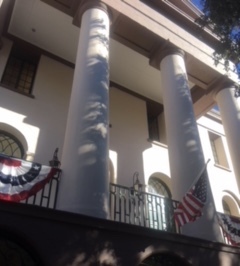 They embody the elegance of Charleston as well as its larger-than-life architectural styles, and to stand on the sidewalk next to one of these buildings is an awesome experience. 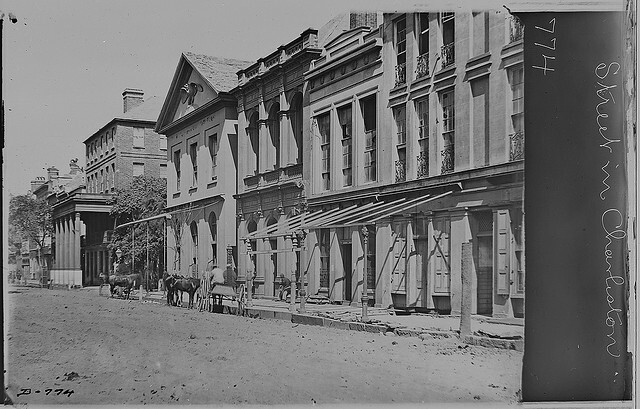 The South Carolina Historical Society has recently restored the famous Fireproof Building on Washington Square, and opened a museum to the public. 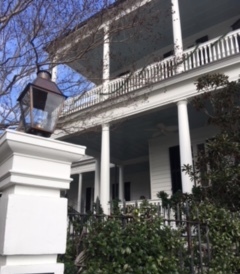 The historic 1820’s building was designed by Charleston architect Robert Mills to be completely fireproof, constructed only of stone, brick, iron and glass. 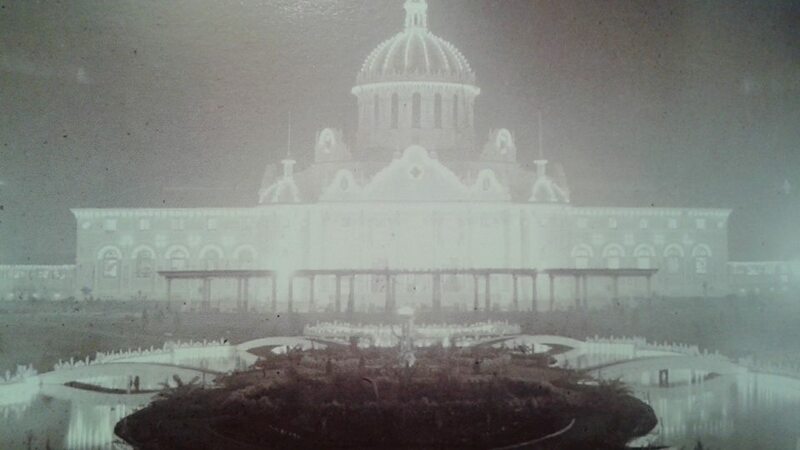 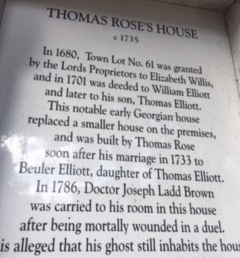 I point out details about the Fireproof Building each day on my walking tour, and I recommend the museum as a niche interest for those who are interested in historic manuscripts and architecture.